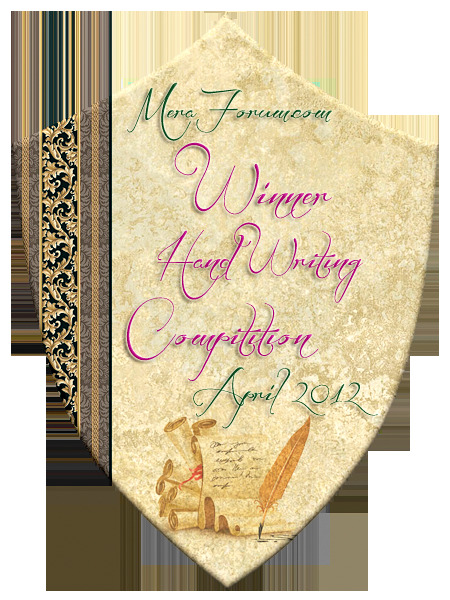 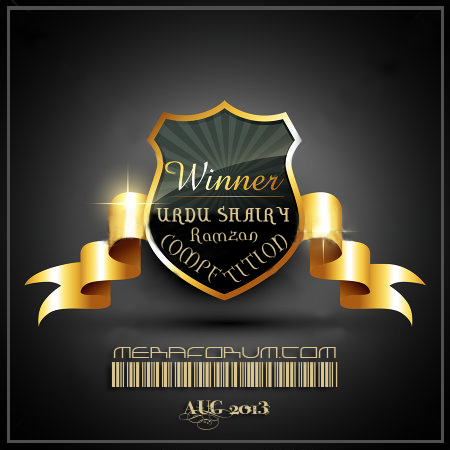 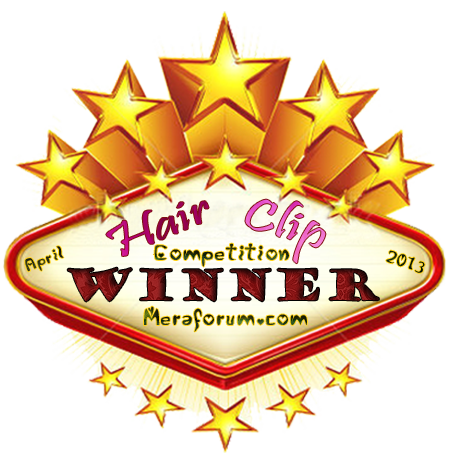 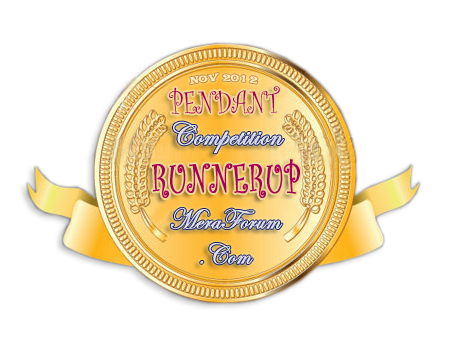 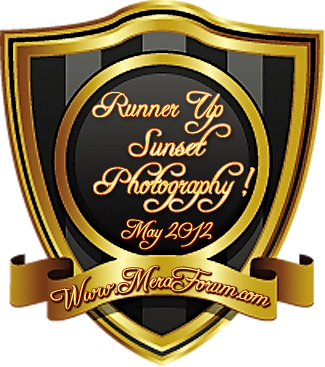 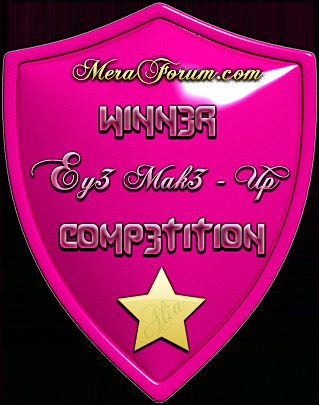 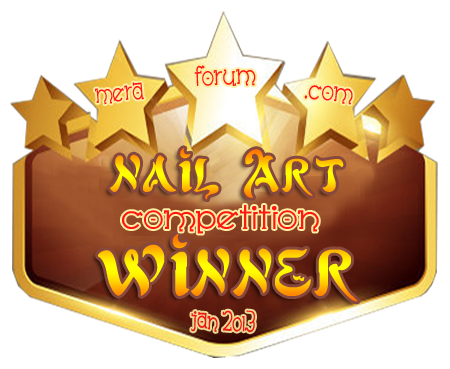 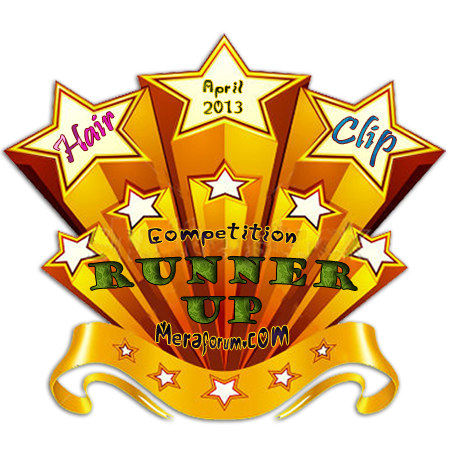 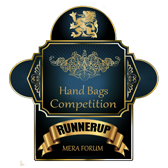 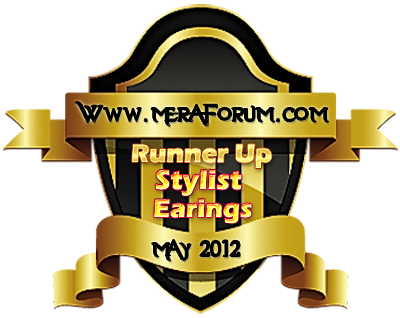 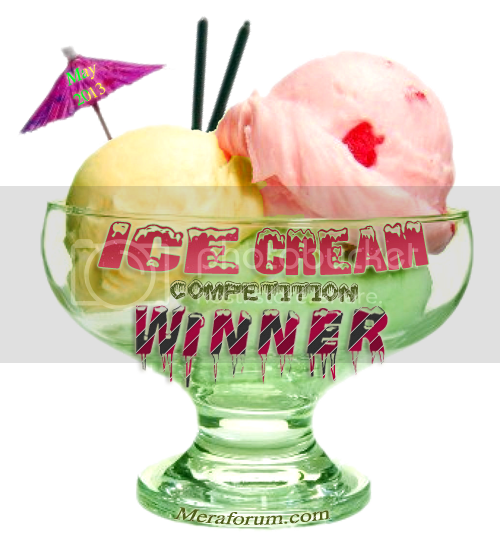 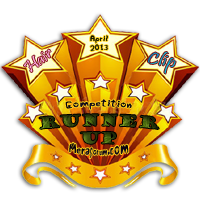 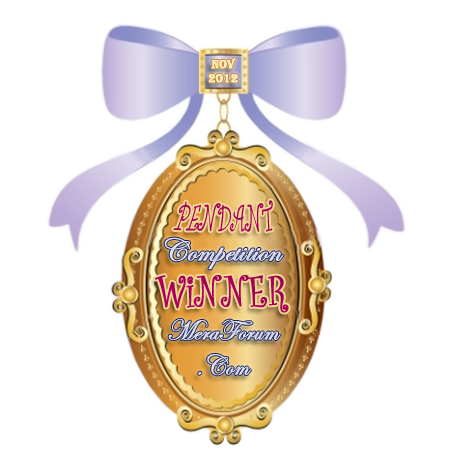 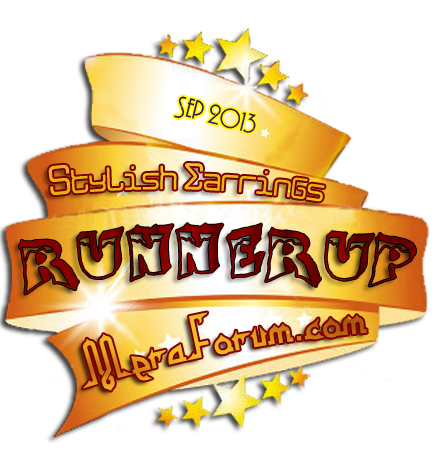 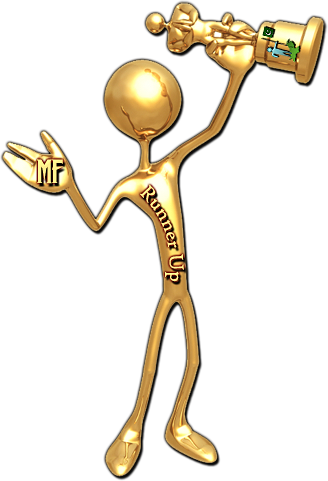 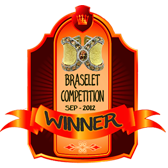 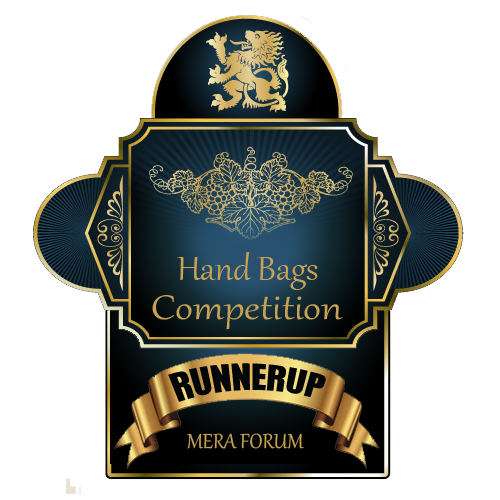 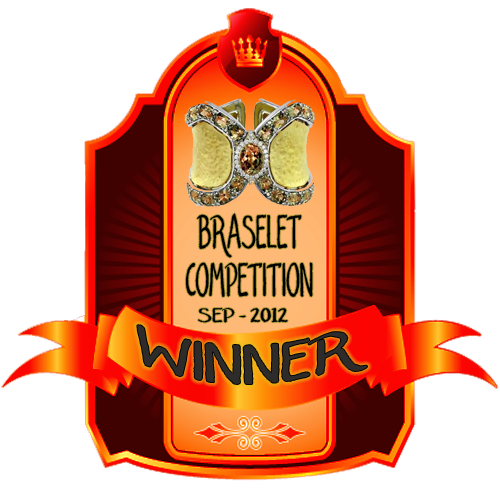 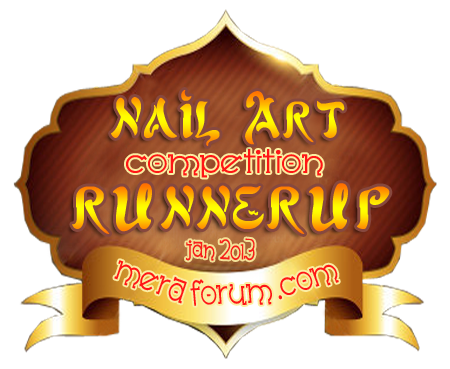 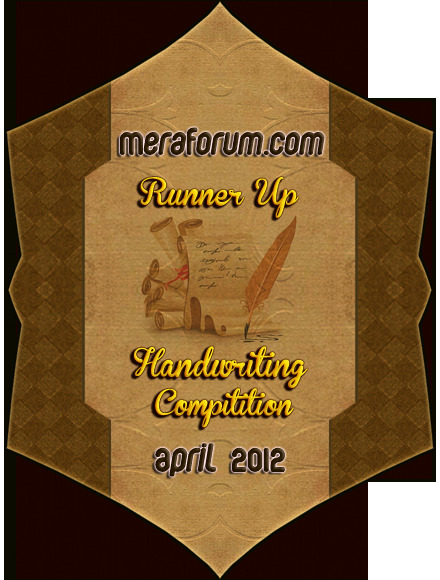 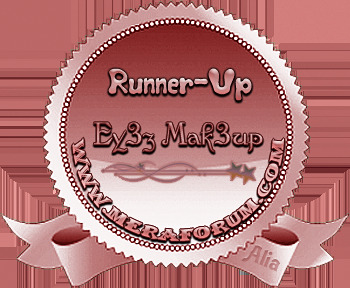 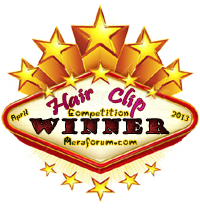 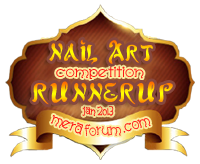 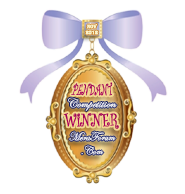 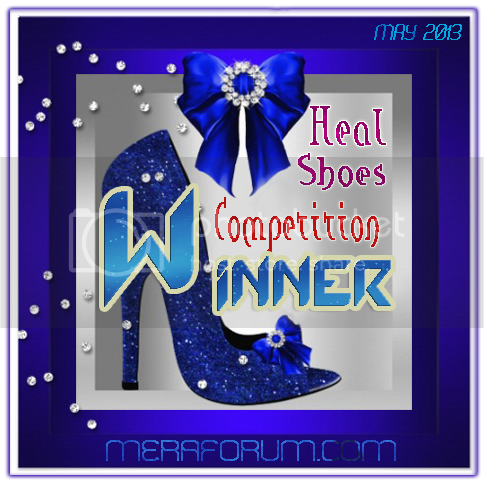 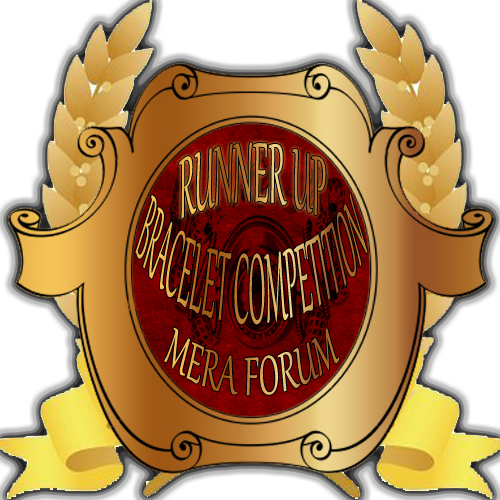 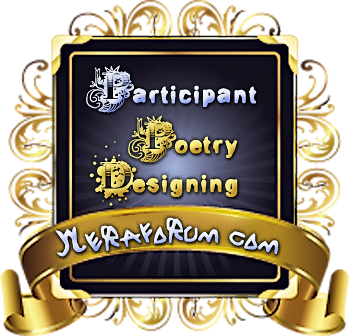 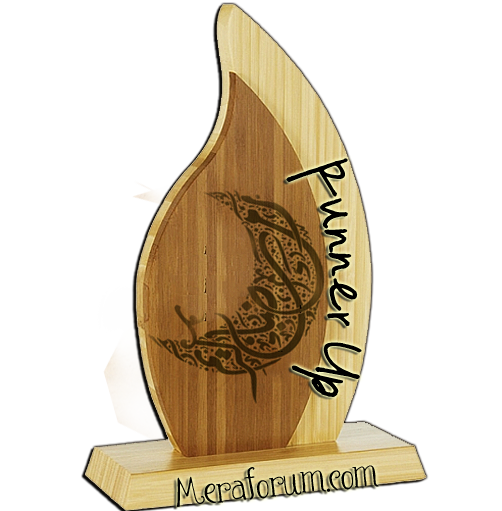 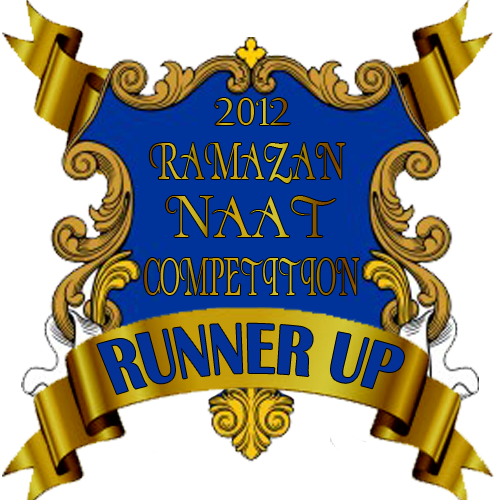 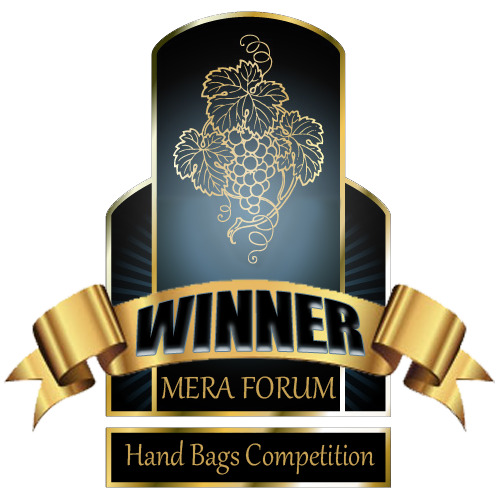 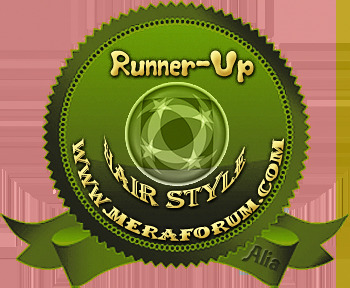 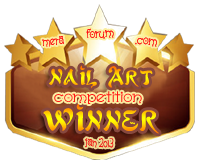 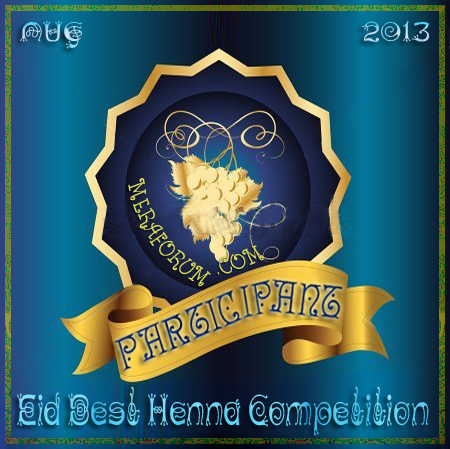 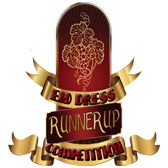 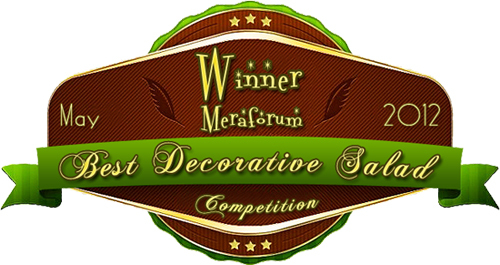 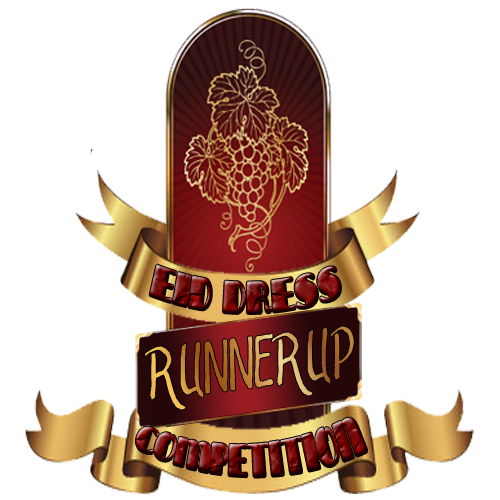 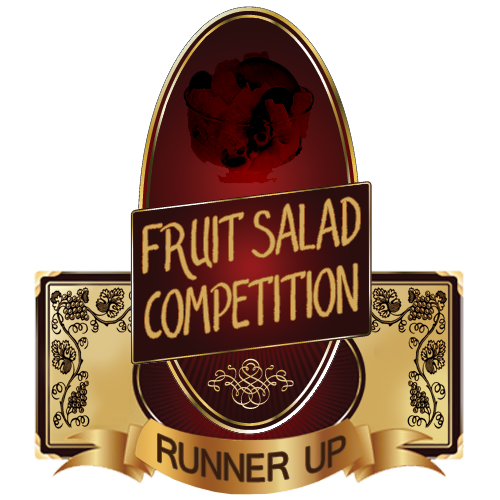 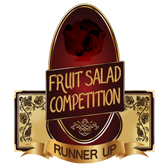 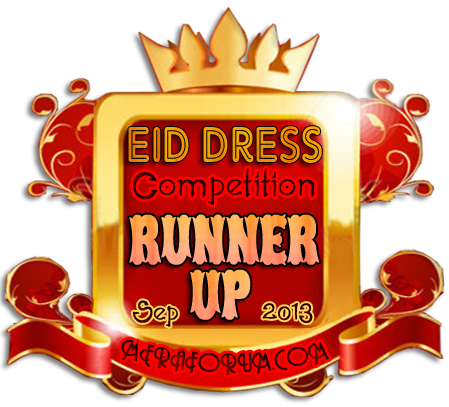 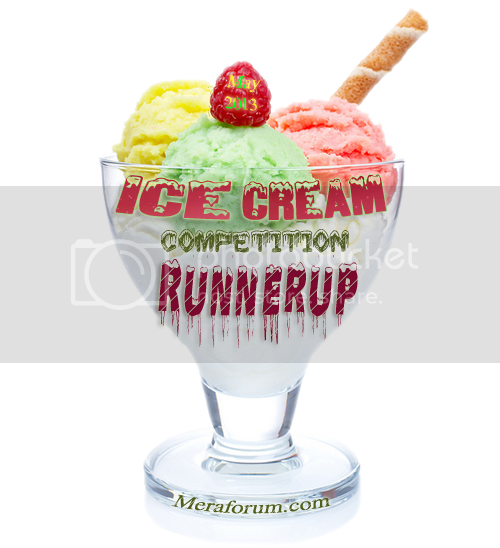 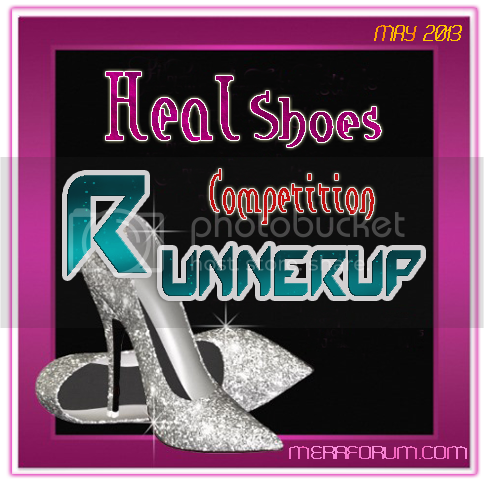 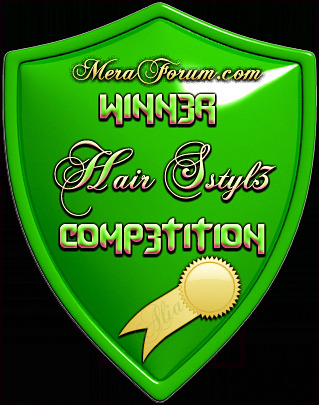 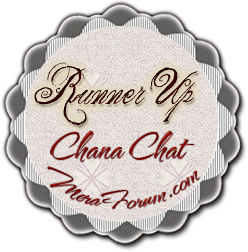 Meraforum Nail art Competition Runner up. 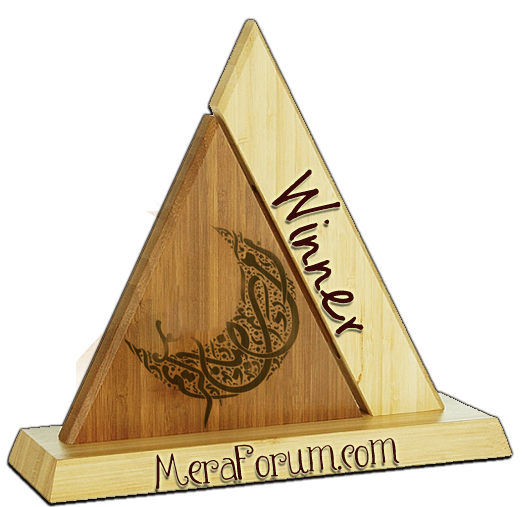 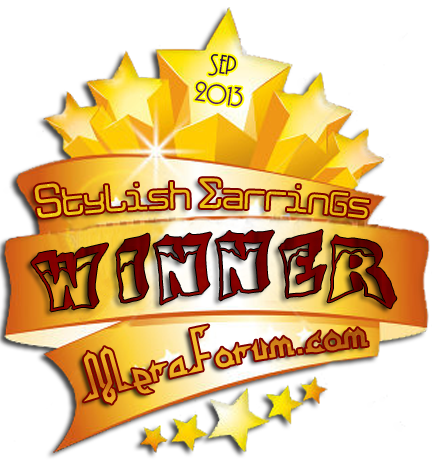 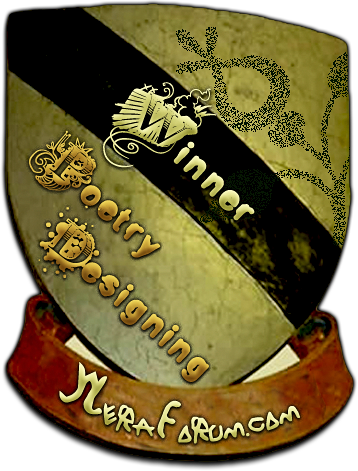 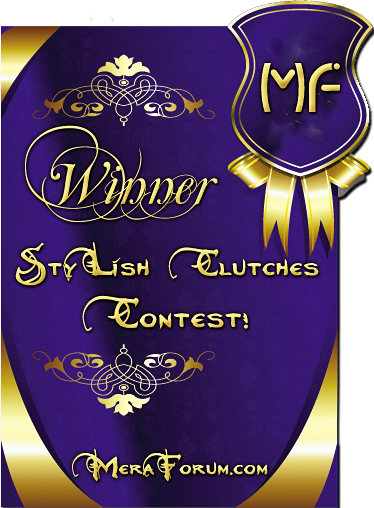 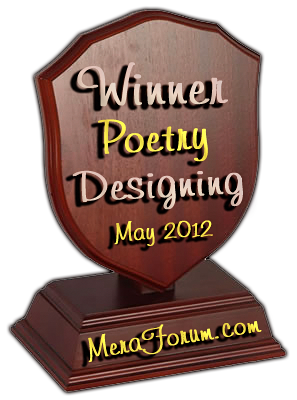 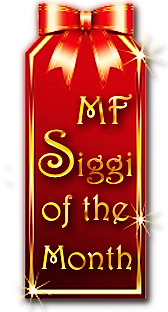 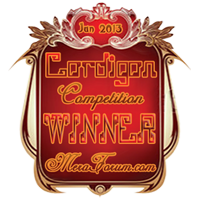 winner of Meraforum Cardigan Competition. 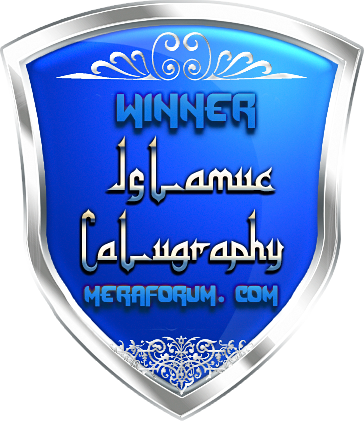 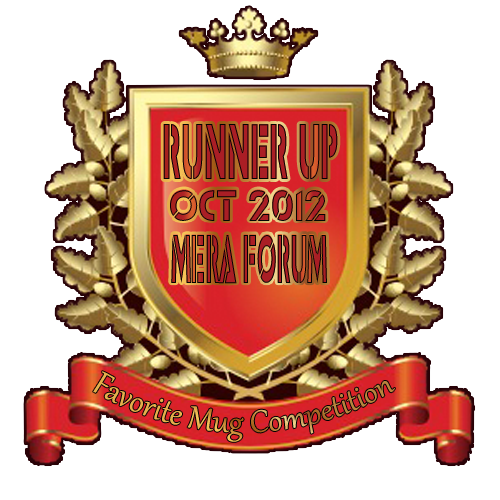 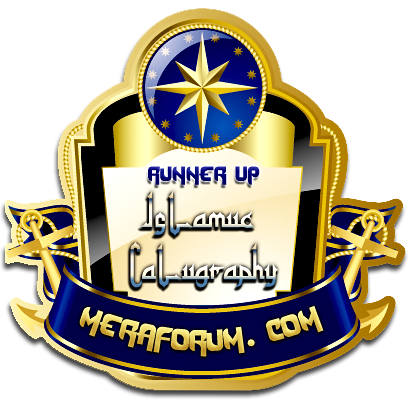 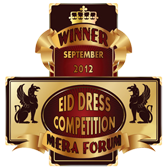 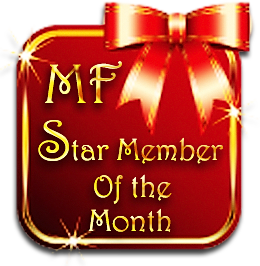 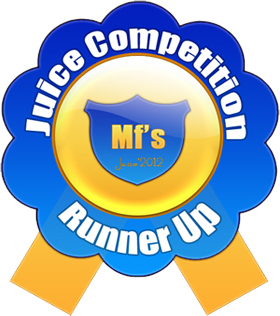 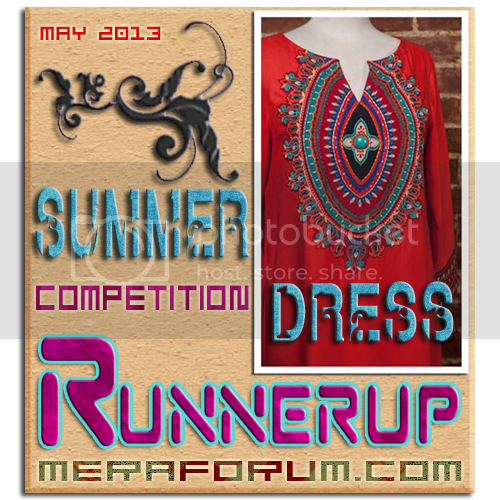 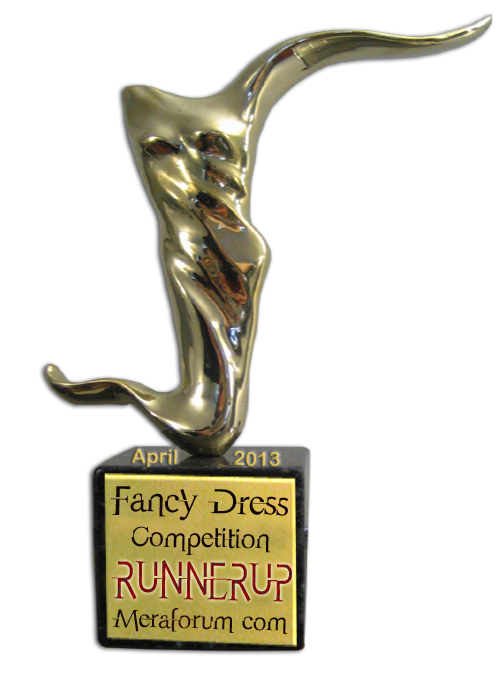 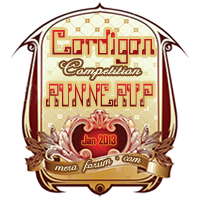 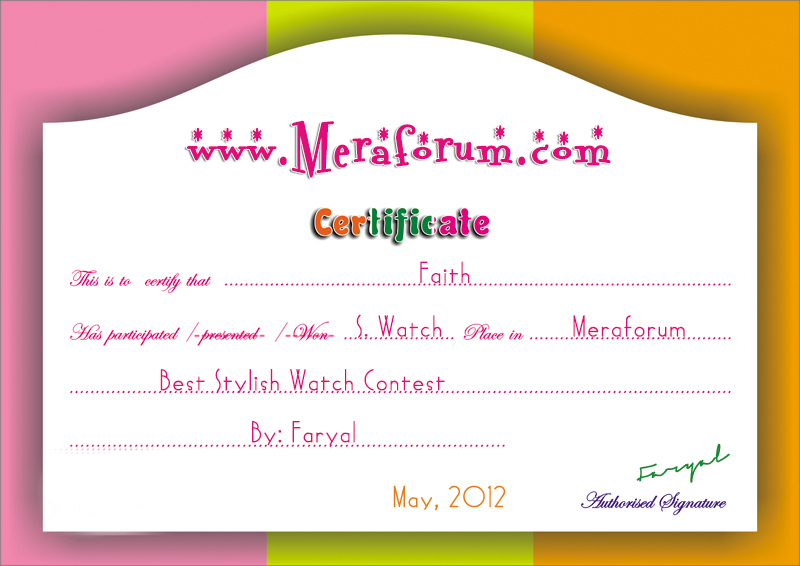 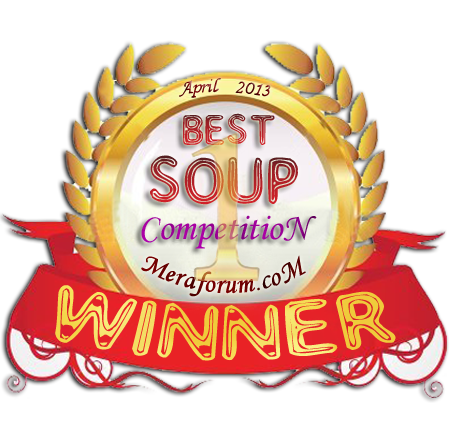 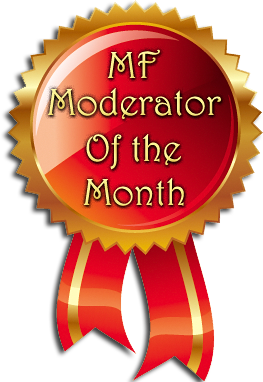 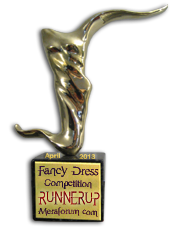 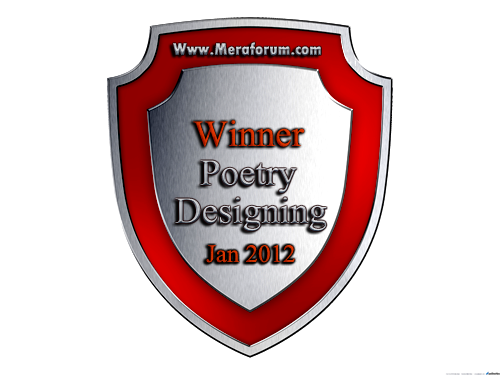 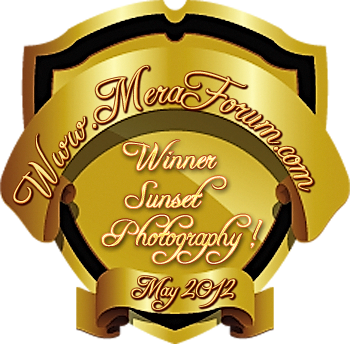 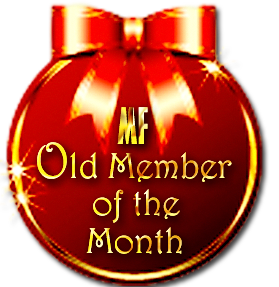 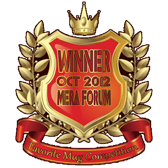 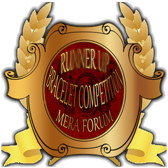 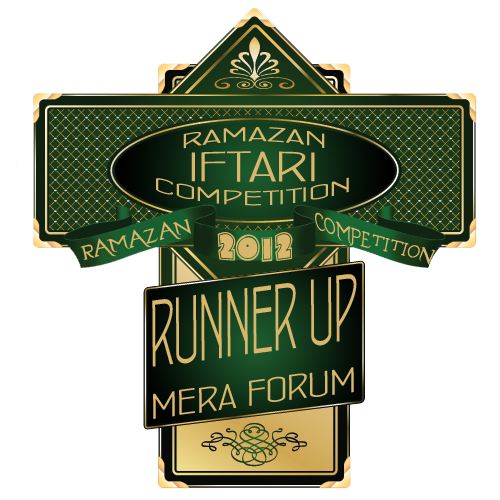 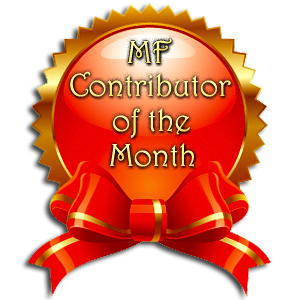 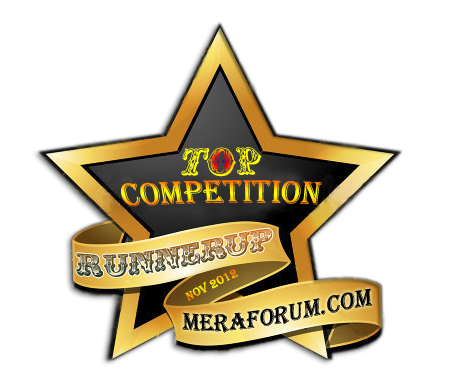 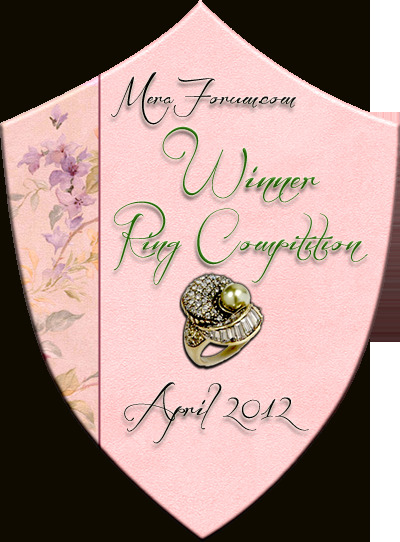 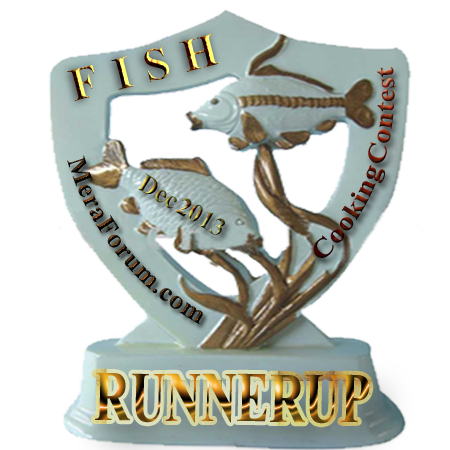 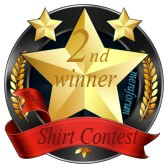 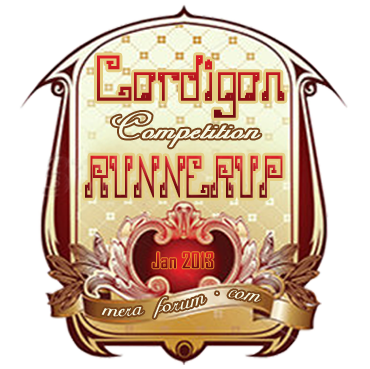 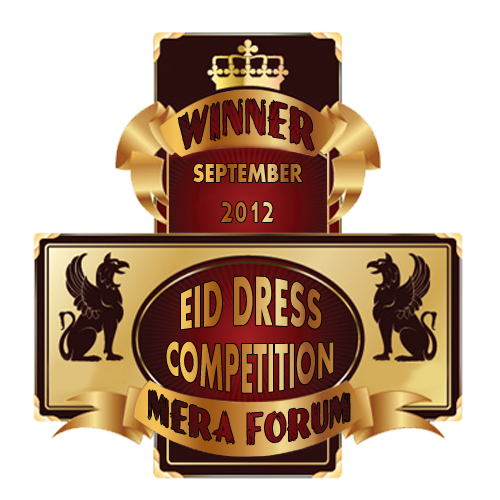 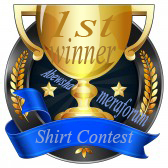 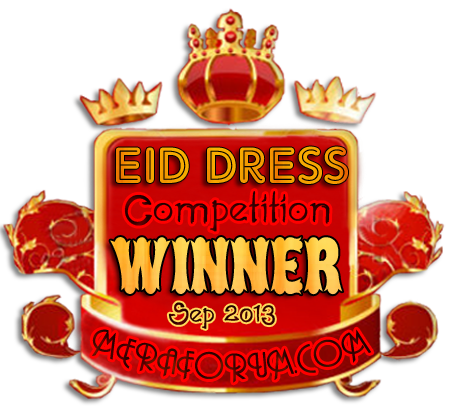 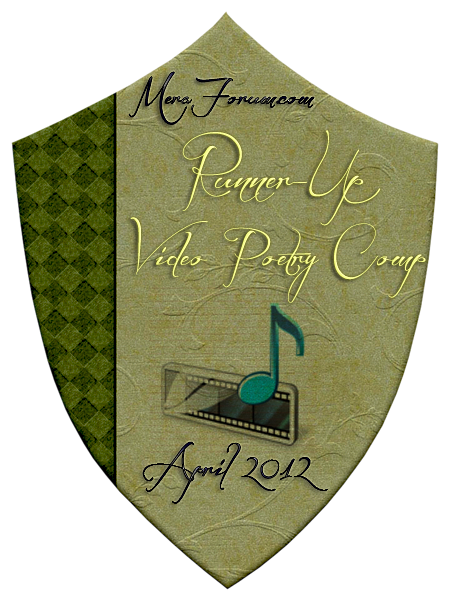 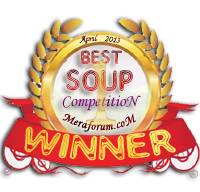 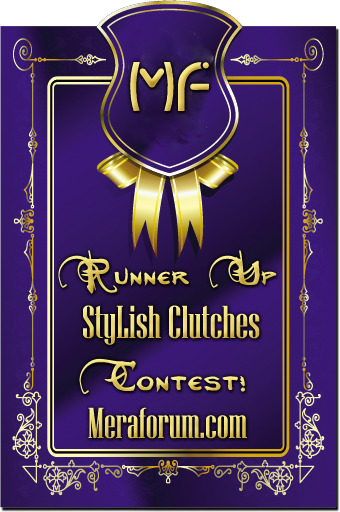 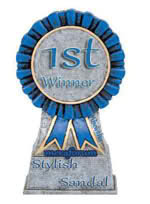 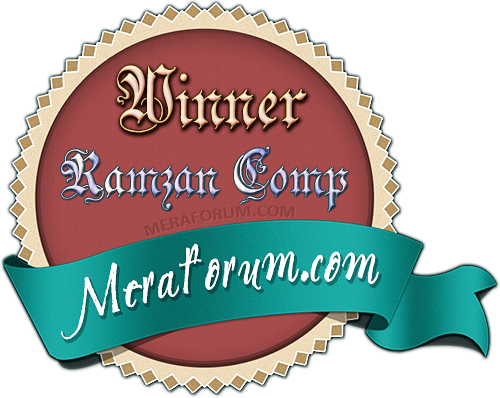 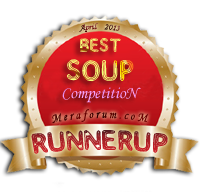 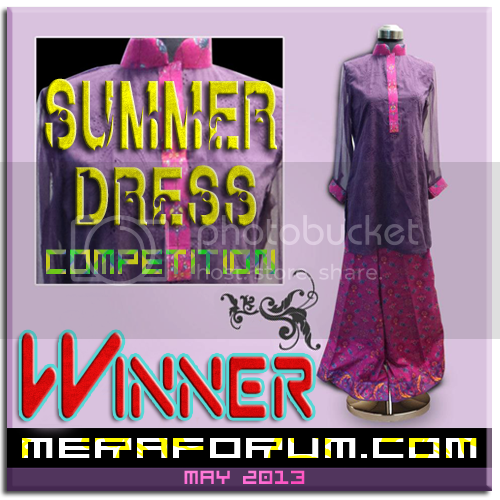 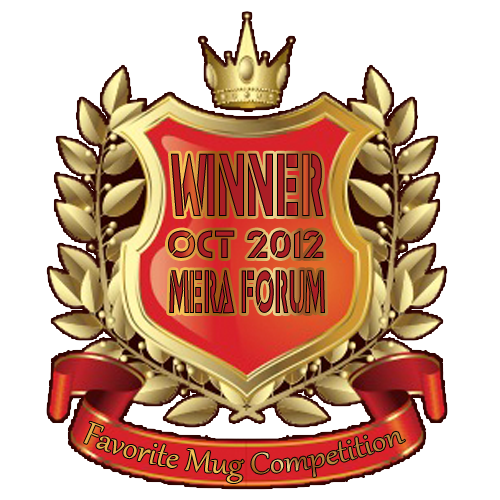 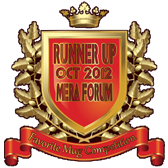 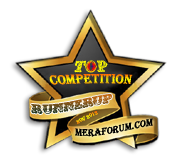 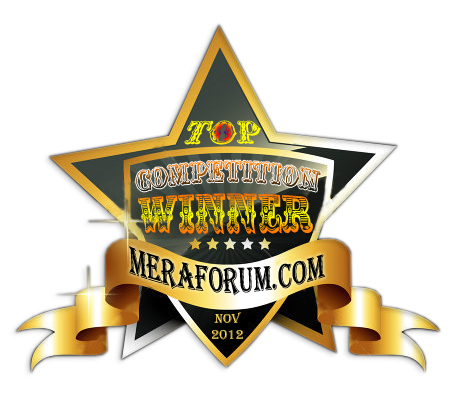 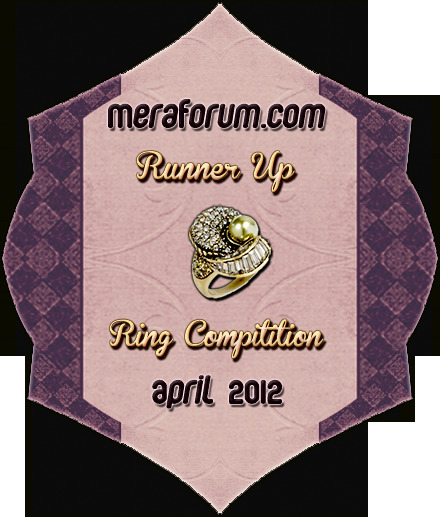 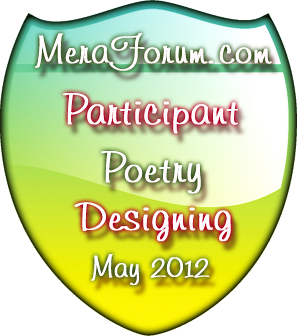 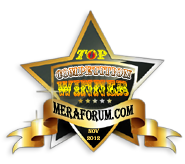 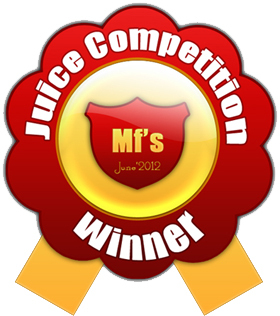 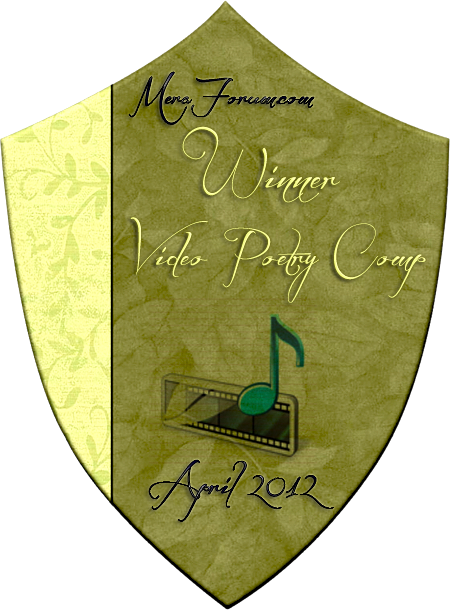 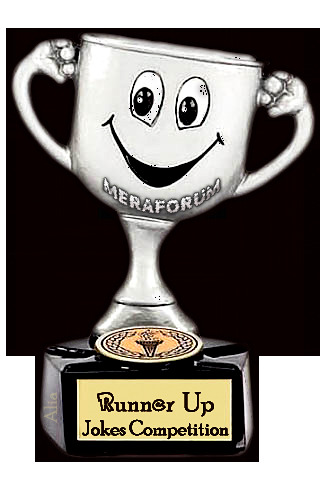 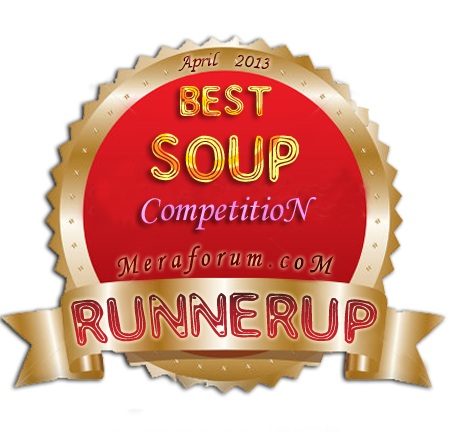 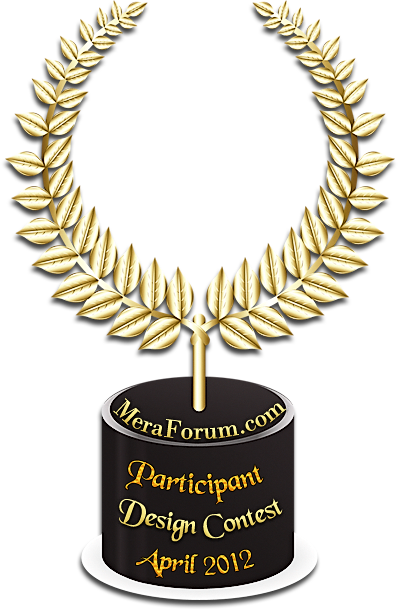 Runner up of Meraforum Cardigan Competition. 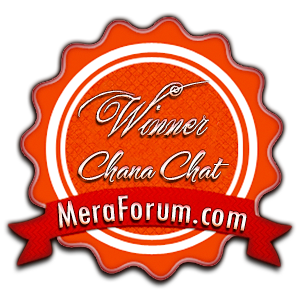 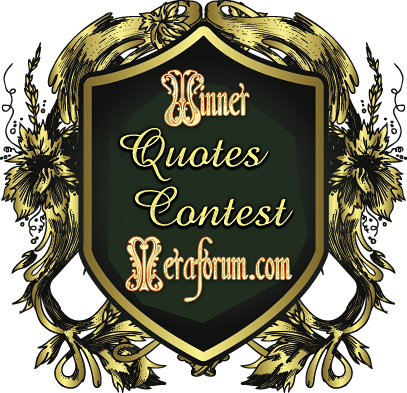 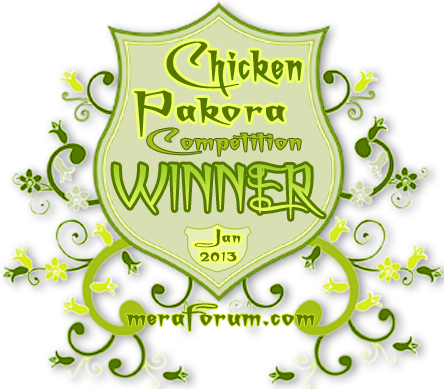 Winner of Meraforum Chicken pakora Competition. 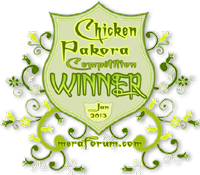 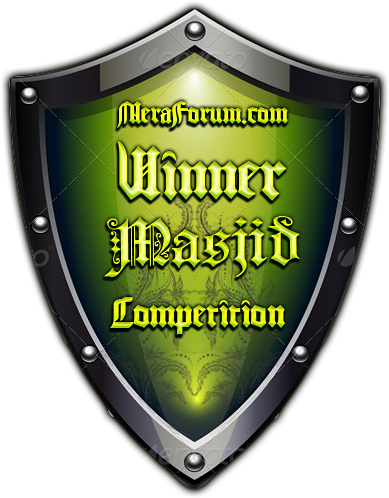 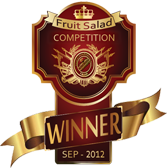 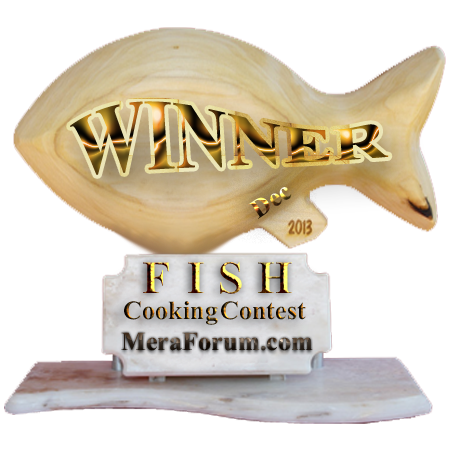 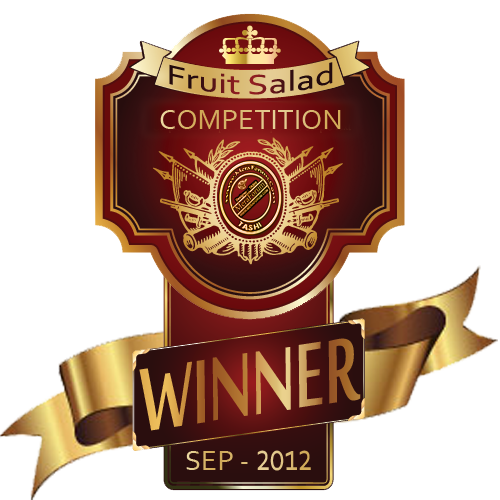 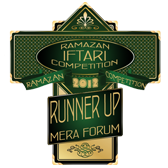 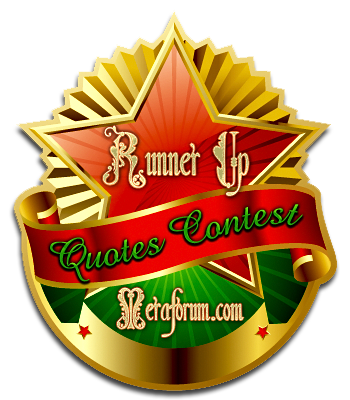 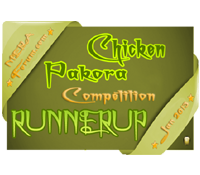 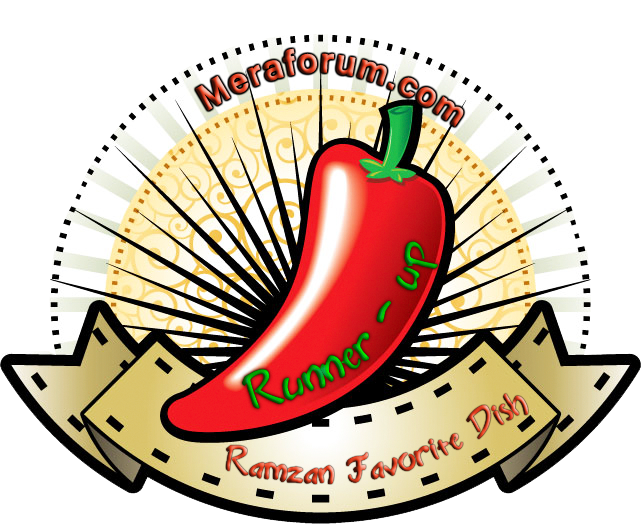 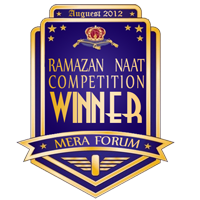 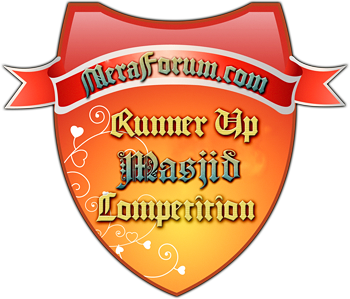 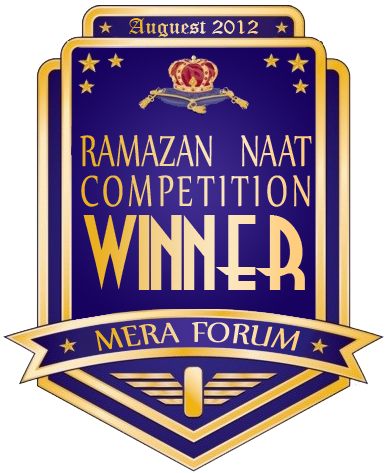 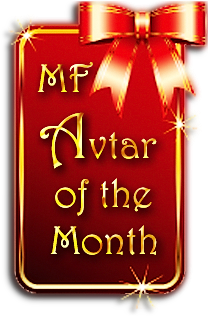 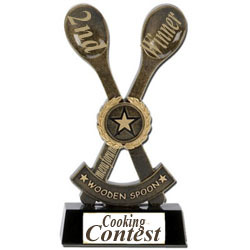 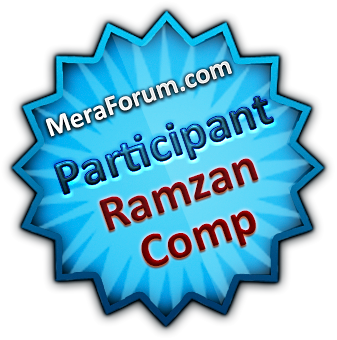 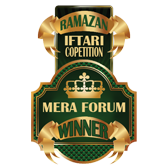 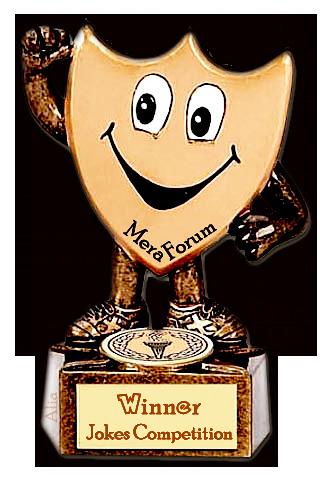 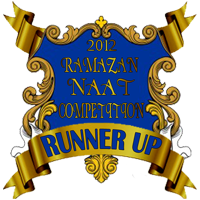 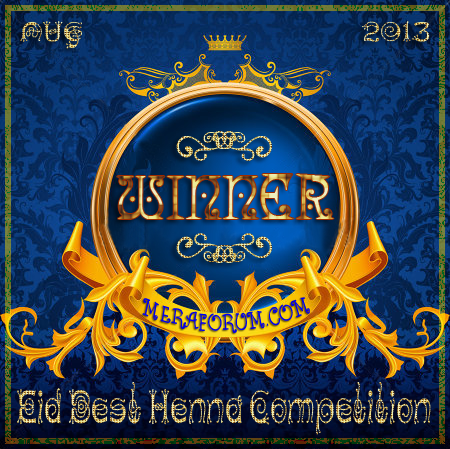 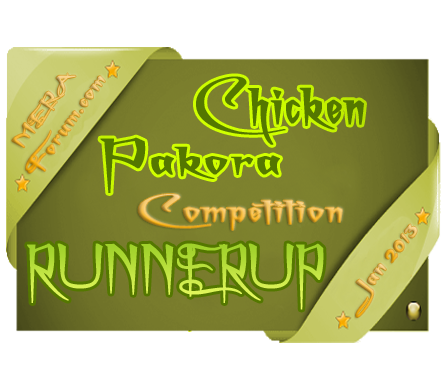 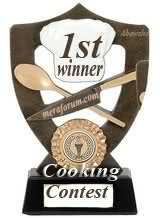 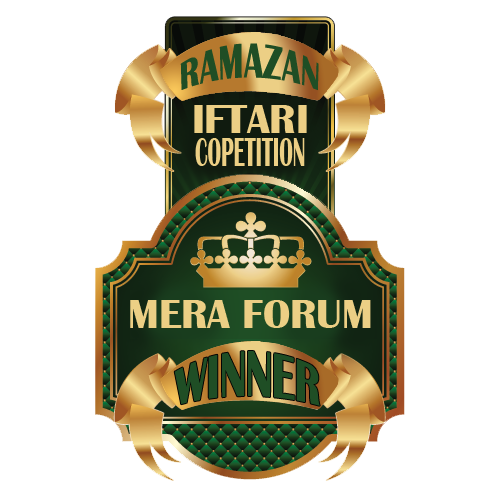 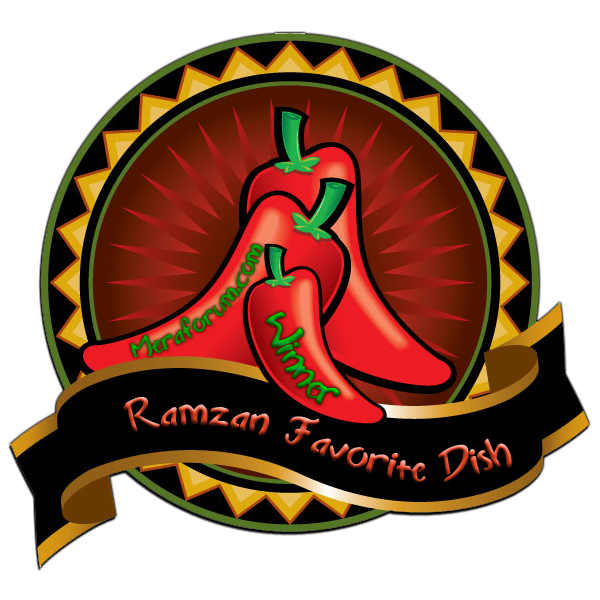 Runner up of Meraforum Chicken Pakora Competition. 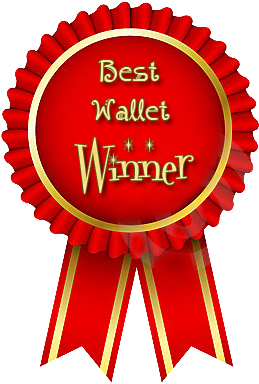 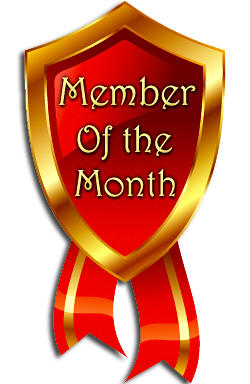 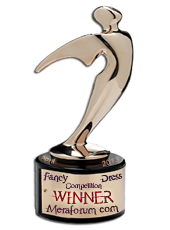 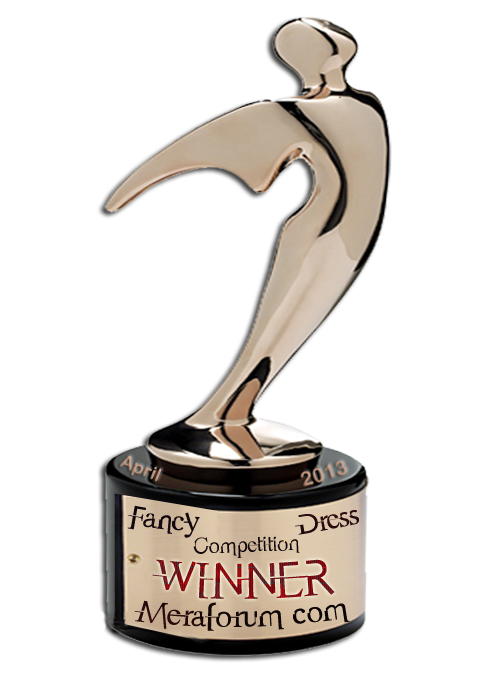 There are no awards in this category. 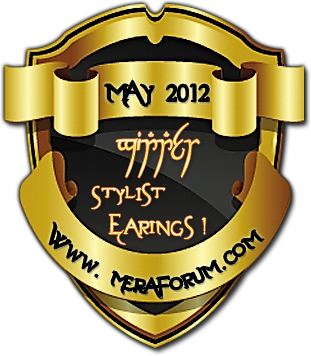 All times are GMT +5. 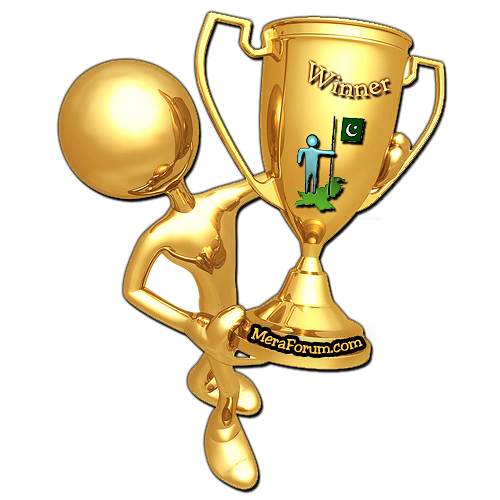 The time now is 03:24 AM.